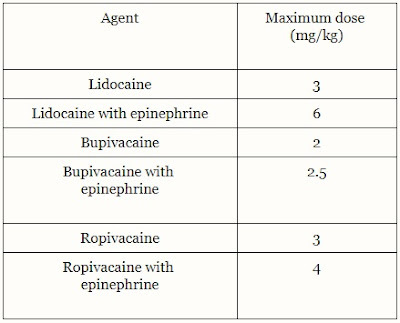 General recommendations for average volumes of local anesthetic for specific blocks are found in Table 1. 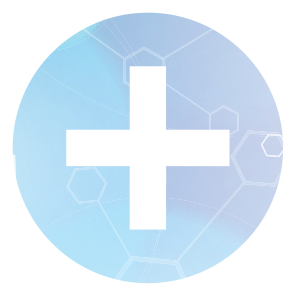 In all cases one must never exceed the recommended toxic limits of local anesthetic (Table 2), which should be calculated in advance and must also take into account any addition local anesthetic dose administered to the patient by the anesthesiologist or surgeon . Local anesthetic systemic toxicity is a rare event during peripheral nerve blockade but must be assiduously avoided.